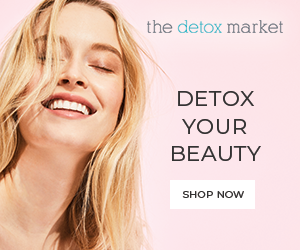 What is Rose Otto Essential Oil? This magical flower has long been a favorite for its unmatchable aroma, brilliant bloom of color and enchanting influence on our emotions. Roses have long been a part of our history having been used in skin care even by Cleopatra. Rose oil is traditionally used for nurturing mature skin. We know scientifically the benefits of this essential oil, and finding pure Rose Otto in skin care should be cherished. Its an expensive oil due to the amount of roses needed for a single drop of extracted oil. 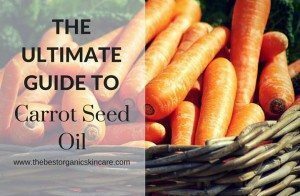 We will look deeper into the proven skin benefits of this oil and why we should include it in our skin health. We will also look at the emotional impact Rose oil has on us as it is so important to combine the two when healing the skin. The damask rose, which is widely grown in Syria, Bulgaria, Turkey, Russia, Pakistan, India, Uzbekistan, Iran and China. 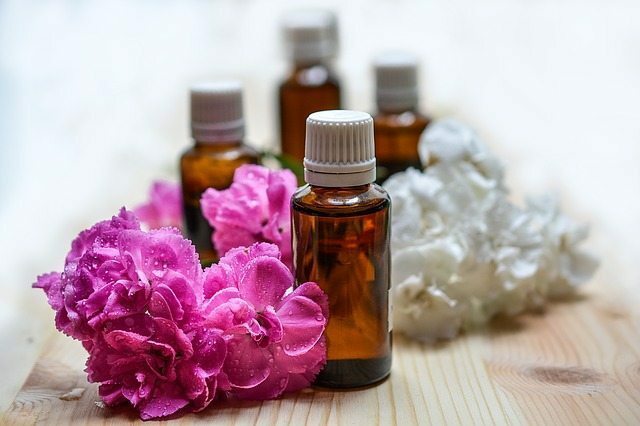 Inhalation or absorption of essential oil molecules transmit messages to the limbic system — a brain region responsible for controlling emotions and influencing the nervous system. The skin is benefited by the composition of the oil itself and its properties working with the skins tissue. Rose oil (Rosa damascena) is steam distilled from rose petals. 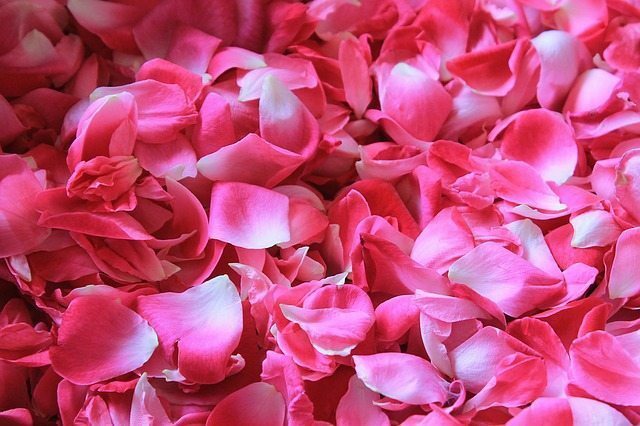 It takes a substantial amount of petals to extract a small drop of oil - approximately 180 pounds of rose petals to achieve 1 oz of oil! Rose Otto is the preferred oil for topical aromatherapy applications because Rose Absolute may contain trace amounts of residual solvent. It all comes down to how they are distilled. Rose Otto is Steam Distilled. Rose Absolute is Solvent Extracted. The most preferable extraction of oils is by Steam Distillation. This will ensure your oil is of therapeutic value. 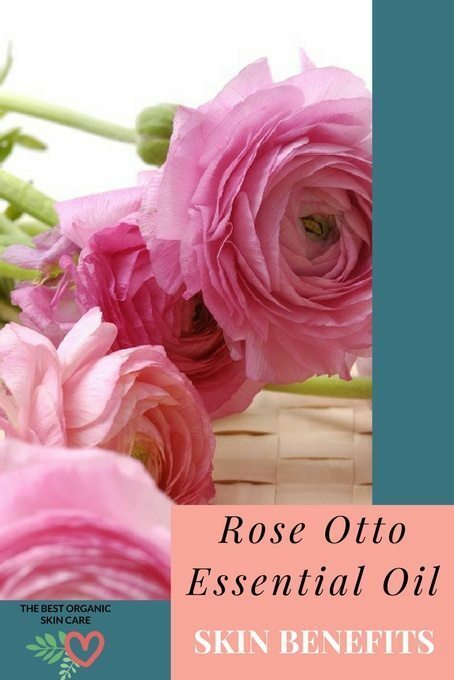 Rose Otto is usually trumpeted for its aroma as well as its effect on emotions, with great reason. Rose oil can help combat trauma and depression, it uplifts the heart and opens pathways for people who suffer from anxiety. Anti-oxidant. The anti-oxidants will work to promote cell turnover and stimulate the skin back into production. Anti-bacterial. Blemishes will easily be combated with its anti-bacterial properties, helping skin types that are prone to acne or rosacea. Moisturizing. As stated above, Rose oil is very powerful as a moisturizer, the molecular structure is very compatible to the skins tissue, soaking in, and hydrating very dry conditions. Rose Otto should be diluted with a carrier oil. I recommend jojoba oil as it is wonderful for dry mature skin types. 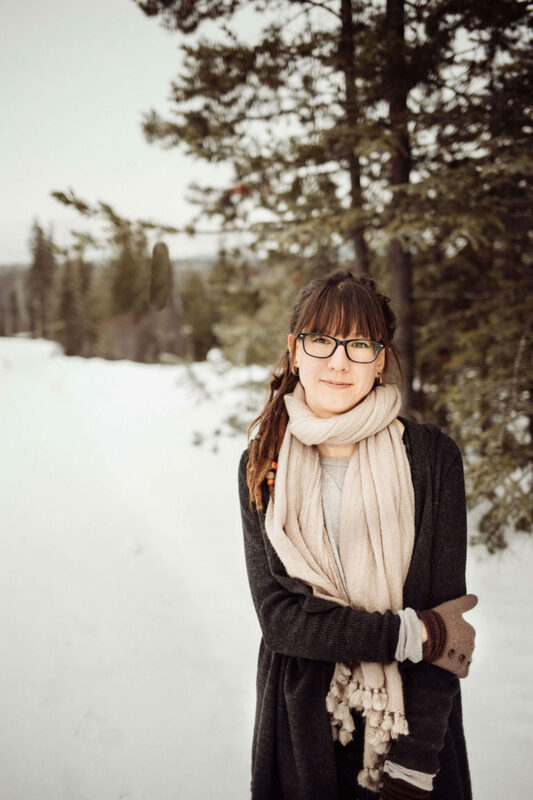 Jojoba oil is the closest oil to the skins natural production of sebum, making it very compatible to carry your Rose oil into the skin and not leaving surface residue. For massage you can add your oil to any carrier oil of your choice. 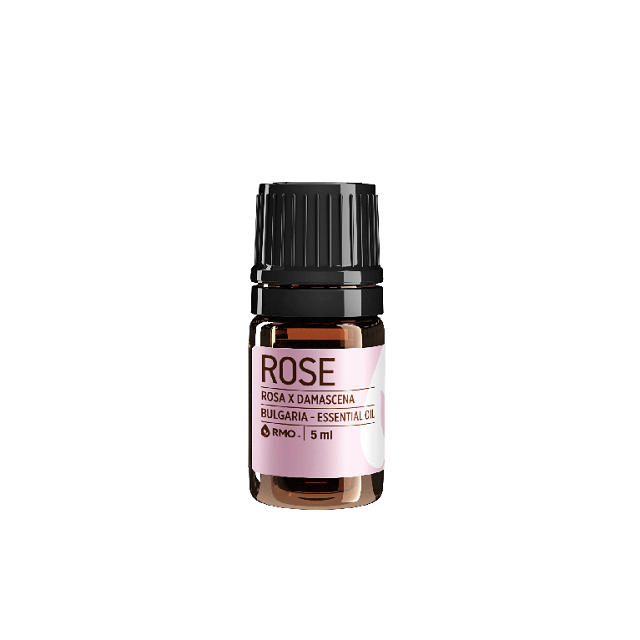 Using Rose oil in massage is very therapeutic and will help bring you into a state of relaxation, combating anxiety and stress. A bottle of Rose Otto will last you a long time and will give you beautifully hydrated skin. ﻿﻿﻿Rose Mira-See Me C Repair Serum Review. 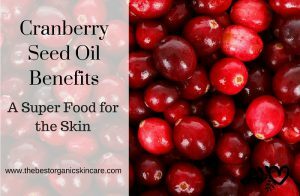 A truly unique oil that is wonderful for skincare. 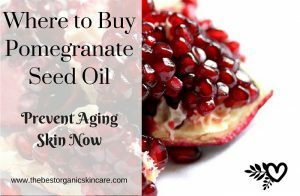 Mature, aging skin types will benefit from this oil, as it hydrates and supports new cell turnover (skin tissues) promoting a young, healthy complexion. Share your experience with Rose Otto Essential Oil, have you made your own skincare with it? Leave us a comment, we love to hear from you! Essential oil is always good to use. They never harm your skin. and they are just natural to use. Or you can add few drops of tea tree oil in it. Because tea tree oil prevent you from skin infection problems. There are more benefits of it. They can harm your skin if you use too much, or don’t dilute them properly. Even tea tree oil, which can be applied alone, has the potential of irritating your skin. I have made that mistake before. I have to dilute tea tree oil before I use it on my skin, or it gives me a chemical burn. 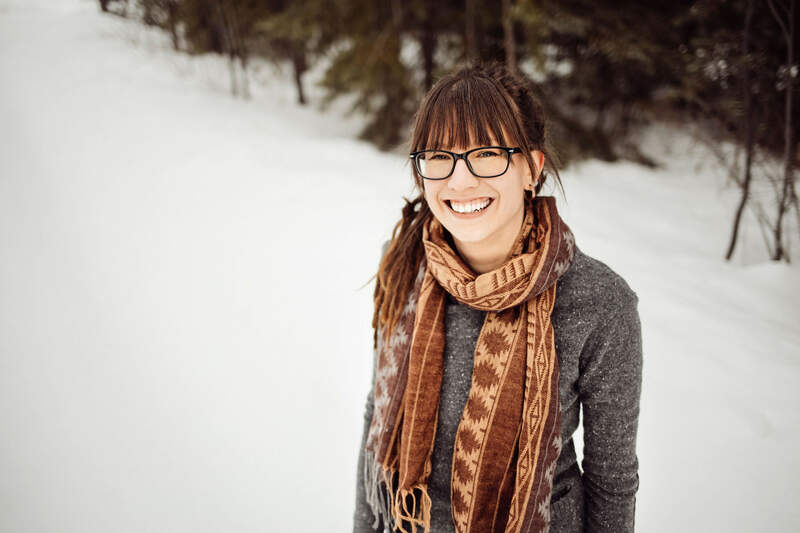 When used properly, essential oils can help with lots of skin issues. Yes, it is important to dilute your essential oils or buy oils that have been pre blended. I remember I use to be able to use Tea Tree Oil directly on my skin, then over time I had to start diluting it. The skin also changes, so its good to do patch testing as well.